This post will show how to create Kali Bootable Installer USB Drive in Windows 10 (Kali Bootable Non-Persistence USB Drive). 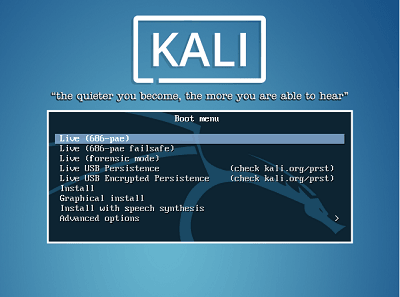 This is the fastest method, for getting up and running with Kali Linux is to run it “live” from a USB drive. It’s portable — you can carry Kali Linux in your pocket and have it running in minutes on an available system. It’s secured – you can destroy the disk and there is no way to link anything back to that USB as the physical medium is destroyed. 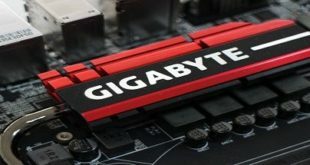 Best of all – You can boot any supported computers using it thus bypass OS security. It’s once off – You can not update/upgrade distro. You can not save config. A verified copy of the appropriate ISO image of the latest Kali build image for the system you’ll be running it on. i.e. note i386 or x64 or armel or armhf versions. A copy of Win32 Disk Imager utility. A USB thumb drive, 4GB or larger. Note that you need to ensure you know which system you will be running that image on. For example, if you want to use 32 bit Kali Linux you download Kali Linux 32 bit image. 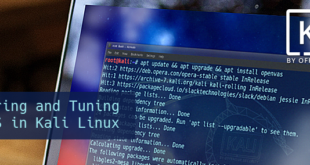 For 64-bit machines, download Kali Linux 64 bit image. This is very basic and you should already know it. Simple again, just download Win32 Disk Imager utility from SourceForge: http://sourceforge.net/projects/win32diskimager/files/latest/download and install it. 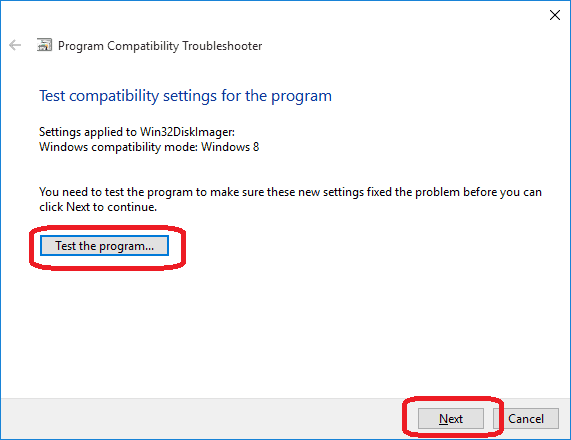 However, I found an interesting issue with Windows 10 when running Win32 Disk Imager utility for the first time. It gave me an error and just b0mbed out on me. 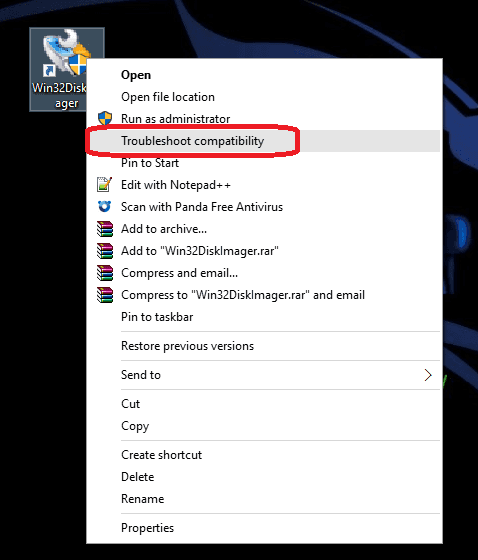 Easy fix though, you just need to run Compatibility troubleshooter and it will fix it almost instantly. 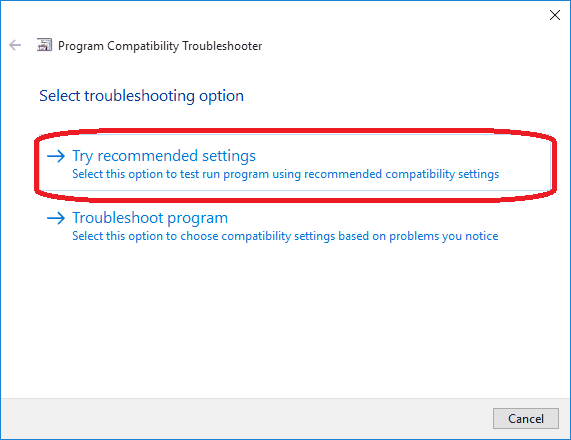 Click on the title below to expand the troubleshooting steps. Otherwise, just keep going through rest of the steps. 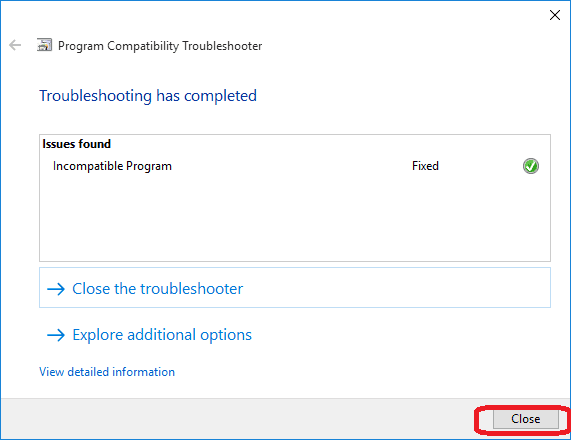 Right-click on Win32 Disk Imager shortcut icon and select “Troubleshoot compatibility”. 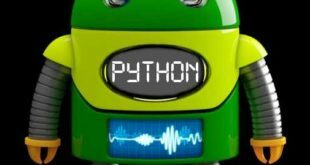 This will launch the wizard which will create few troubleshooting options for you. Click on “Try recommended settings”. Next up, click on “Test the program” button. Win32 Disk Imager should run at this point without any issues. 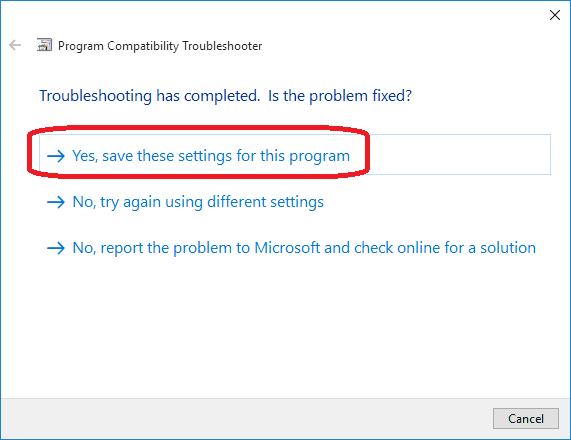 If that worked for you, you can save these settings by clicking on “Yes, save these settings for this program” option. 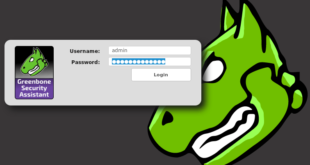 And finally close the Wizard by clicking on “Close” button. Now that Win32 Disk Imager is up and running, plug your USB drive into an available USB port on your Windows PC. Take a note of the Drive Letter (e.g. “H:\”) it uses once it mounts. Click on the little “Folder” icon on Win32 Disk Imager to select your downloaded ISO file. Browse and select the ISO file you downloaded. At first you won’t see the ISO file. Change the drop-down option to *. * (Next to “File name” box) to see the ISO file. In my case, I am building this for a very old laptop which doesn’t support 64-bit, so I am using 32-bit Kali Linux ISO i.e. (kali-linux-2.0-i386.iso). Highlight the file and select “Open” button. When ready and confirmed, click on the “Write” button. Immediately, you will have the following Pop-Up coming up to confirm your selection. Just make sure you selected the USB drive and press “Yes” button. You will see a progress bar incrementing slowly. Just wait and relax. When all done, You will have the “Write Successful” popup coming up. Press “OK” to close it. And finally press “Exit” to close Win32 Disk Imager. Safely eject the USB drive from the Windows machine. 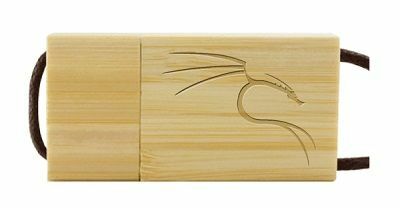 Now you can use this USB device to boot into Kali Linux on any supported machine. Select Live (686-pae) or Live (amd64) or similar based on the ISO you’ve selected and off you go. This is a great tutorial. 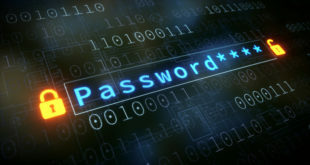 I myself need to upgrade to kali from backtrack 5. 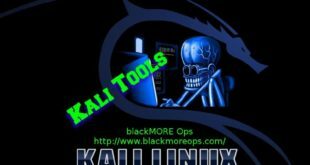 “Creating Persistence On a Live Kali Linux Distro”. It helps if you are a bit familiar with gparted formatter.